Press Select + Y + Left+ Right at title screen and keep them pressed until the game begins. From now on, press Select to become invisible. 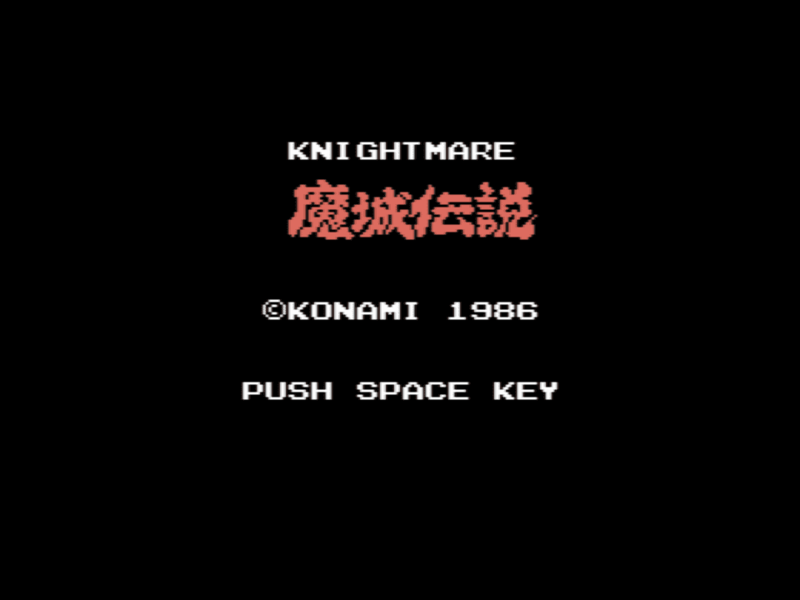 To start with 25 lives, hold Left, Right and N, then press and hold Select until the game starts. To start with 50 lives, hold Left, Right and I, then press and hold Select until the game starts.